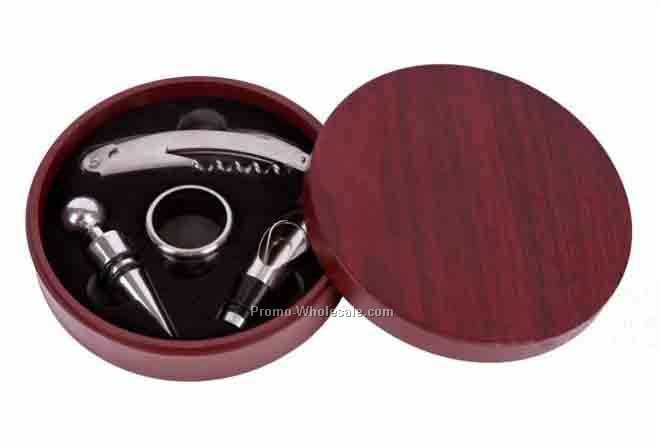 Navigation: Home >> Household Series >> Stoppers >> Essentials Tappi I Wine Set 4"x5-1/2"x1-13/16"
Essentials Tappi I Wine Set 4"x5-1/2"x1-13/16"
Description: Tappi I Wine Set. 4"x5-1/2"x1-13/16". 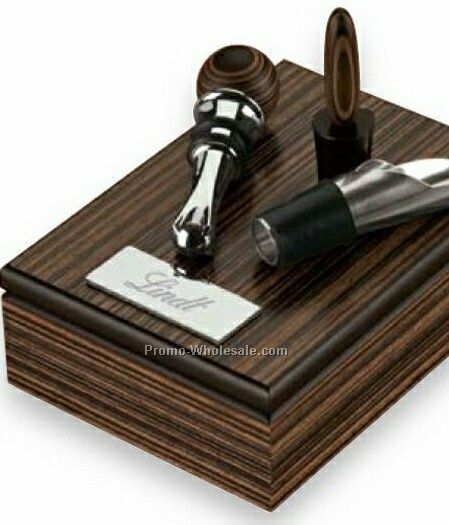 2 piece Zebra wood set with wine stopper and pourer.